Last week, there was a piece in The Daily Telegraph on how the Olympic Games have inspired interest in active holidays, which combine fitness and well-being while away from home. This seems to be a growing trend and some old wag has even given it a new name: thrillaxing. So if you’re going to thrillax, I can’t think of a better place to go than the Alps, providing ample opportunity to hike or mountain bike up mountains, canyon down river gorges or kite surf on high altitude lakes. You can do these things at your own pace – or you can push yourself to compete in a competition. You’ve still time to enter Swtizerland’s National Park Bike Marathon, which takes place on 25 August, or you can start preparing now for the 10th outing of the Vogellisi, which takes place on 21 July 2013 in Adelboden; this is a 13.4km run that passes through an altitude difference of 824m, not one for the faint-hearted! 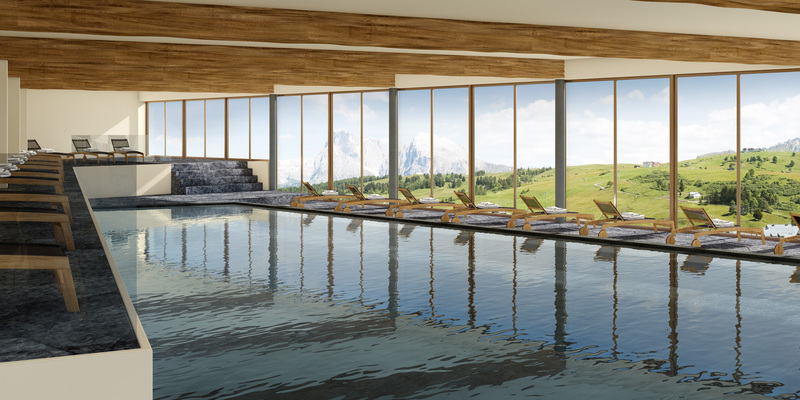 And if you want to chillax, as well as thrillax, or have a partner who would rather be chillaxing than thrillaxing, I suggest you book into a hotel with a great spa, such as The Cambrian Adelboden, or Grand Hotel Kronenhof in Pontresina. The latter, in addition to its amazing 2000 square metre spa, organises yoga breaks and the next one is on 27 to 30 September; you can find more details here. An alternative is the Alpina Dolomites resort in Italy, which I wrote about in an earlier post – read it here. Wherever you decide to go – here’s to the brave new world of thrillaxing… ! This entry was posted in Adelboden, Adelboden, Grand Hotel Kronenhof, Healing Hotels of the World, Italy, Pontresina, Switzerland, The Cambrian, Travels and tagged activity holidays, Adelboden, healing hotels, hiking, holiday, Italy, luxury holiday, Pontresina, Switzerland, thrillax, thrillaxing, yoga holidays. Bookmark the permalink.